Everyone meet Bambi! 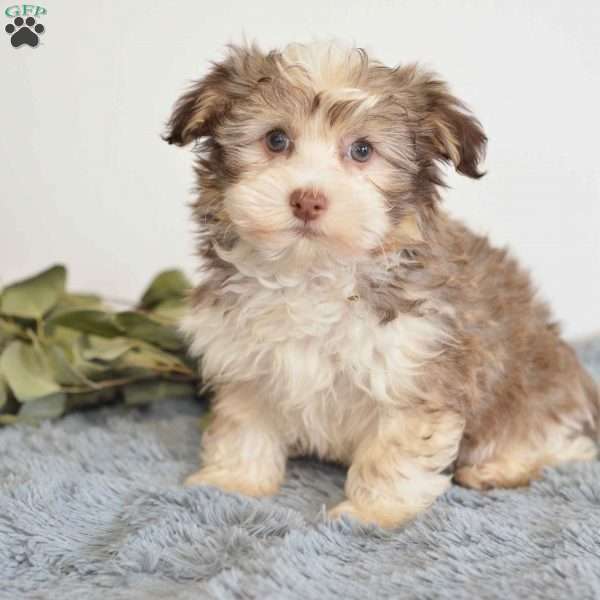 A sweet and well socialized Havanese pup seeking her forever home. This adorable pup is up to date on all shots, dewormer and is microchipped. 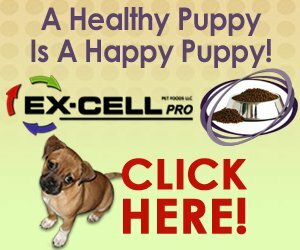 The breeder also offers a year genetic health guarantee and Bambi can also be ACA registered. If interested in bringing Bambi into your home, contact the breeder today! Allen Wengerd is a breeder from Dundee, Ohio. 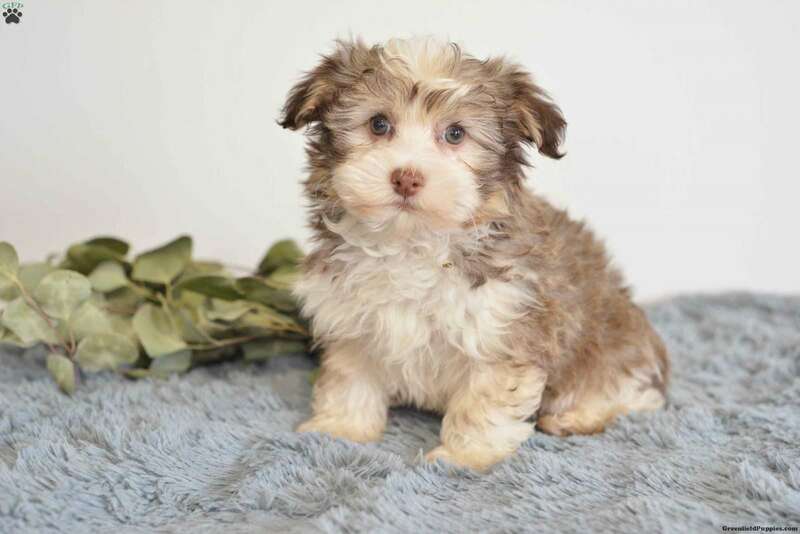 He has a litter of Havanese pups seeking their forever home. 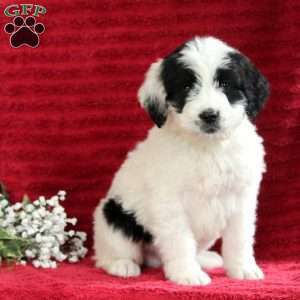 If interested, contact the breeder today!